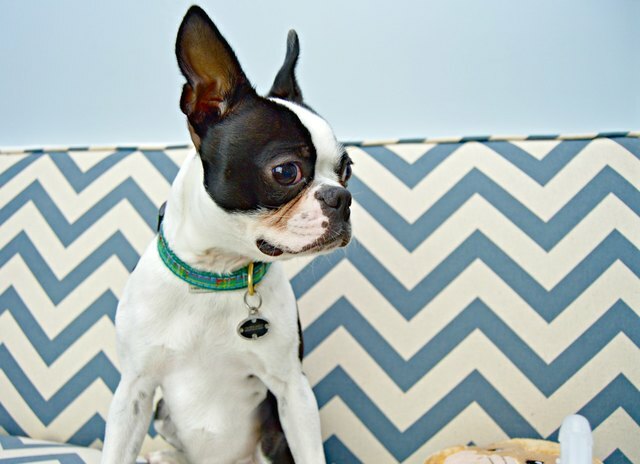 Many flea and tick repellents are full of chemicals, and are pretty harsh on animals with sensitive skin. 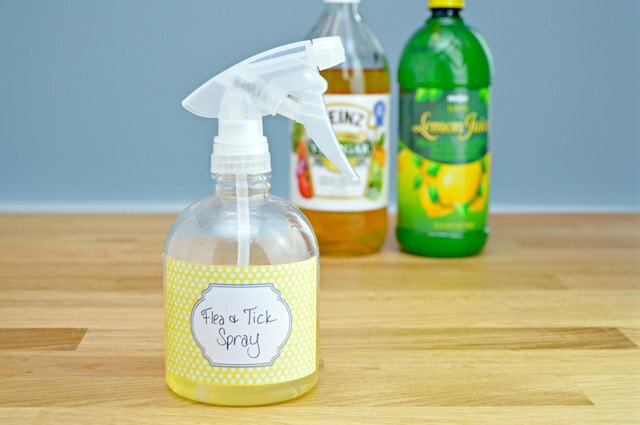 Luckily, there is an easy home remedy that will keep your fur babies flea- and tick-free, and it can be made in minutes with a few household ingredients. 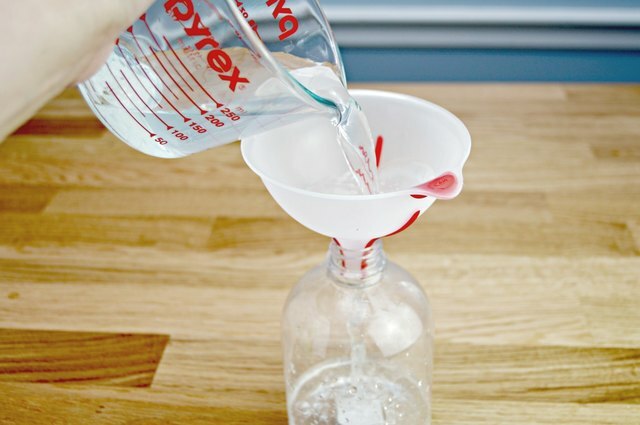 Step 1: Add 1/2 cup of water to a spray bottle. 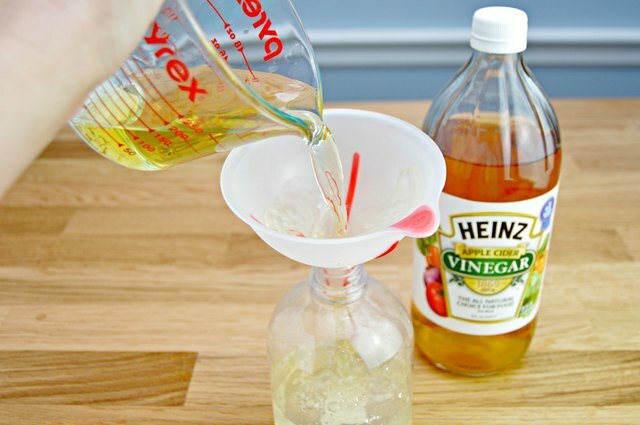 Step 2: Add 1/2 cup of apple cider vinegar. 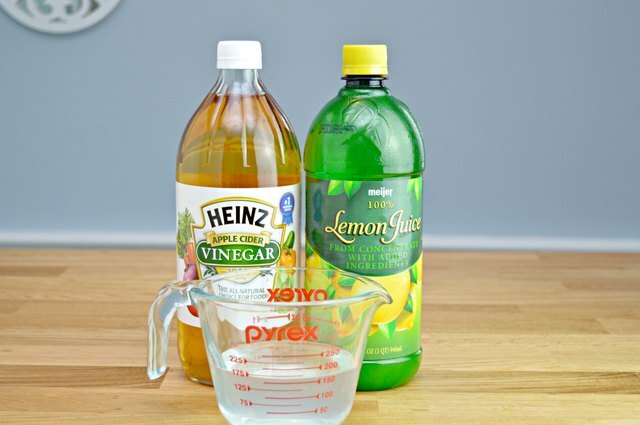 Apple cider vinegar and lemon juice are natural flea and tick repellents. 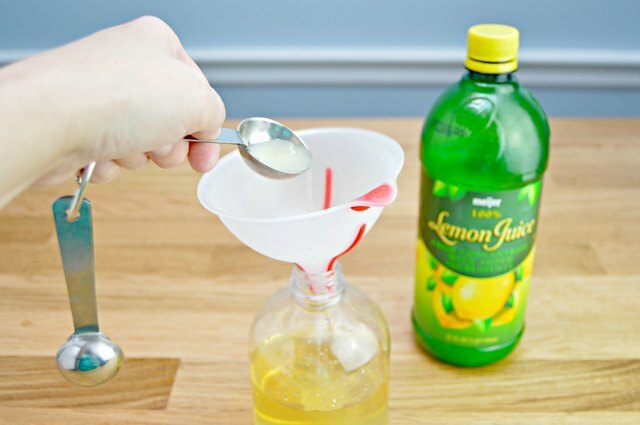 Step 3: Add 1 tablespoon of lemon juice. Step 4: Replace spray bottle lid and shake well. Step 1: Apply the mixture to a wash cloth. Step 2: Apply to your pet's coat using the wash cloth. Instead of spraying the mixture directly onto your pet's coat, apply it to a clean cloth first and gently massage into your pet's fur.